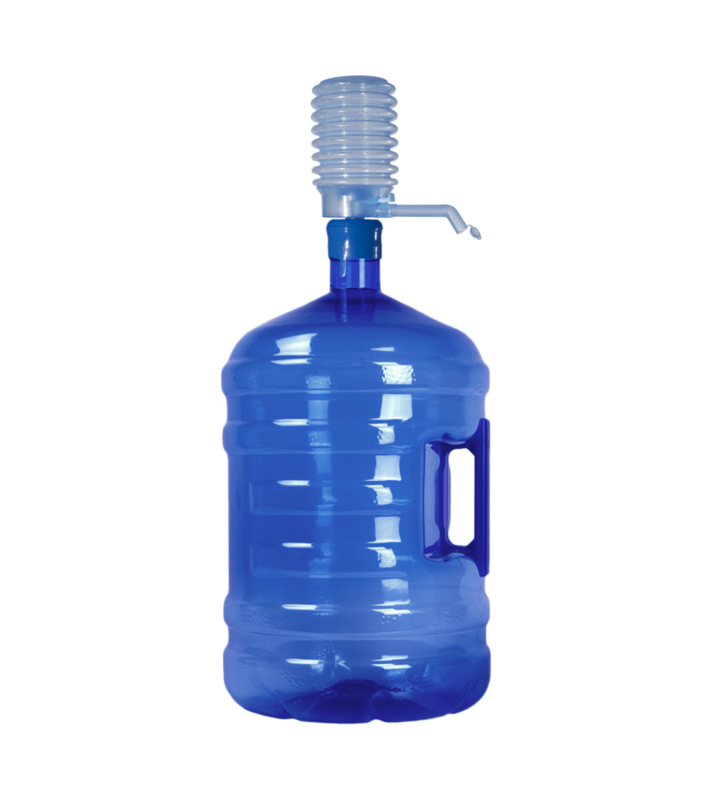 Manual Water pump is the cheapest way of having a very simple room temperature water dispenser at home or at work. 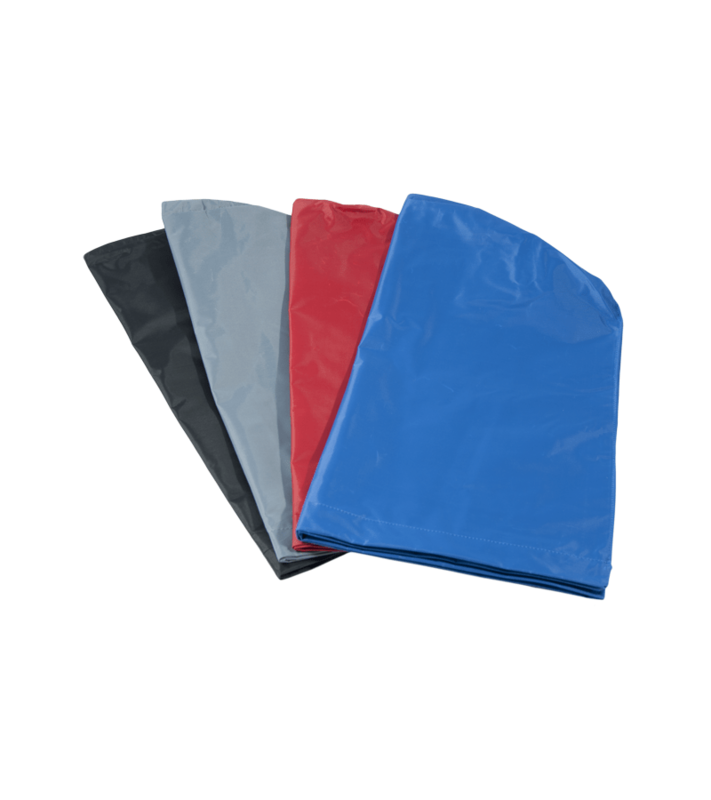 It is very easy to use, and effective, as it has an exhaust valve that you can activate to avoid spills out of the container that you are filling, and an anti-drop lid to avoid water spilling on the floor. 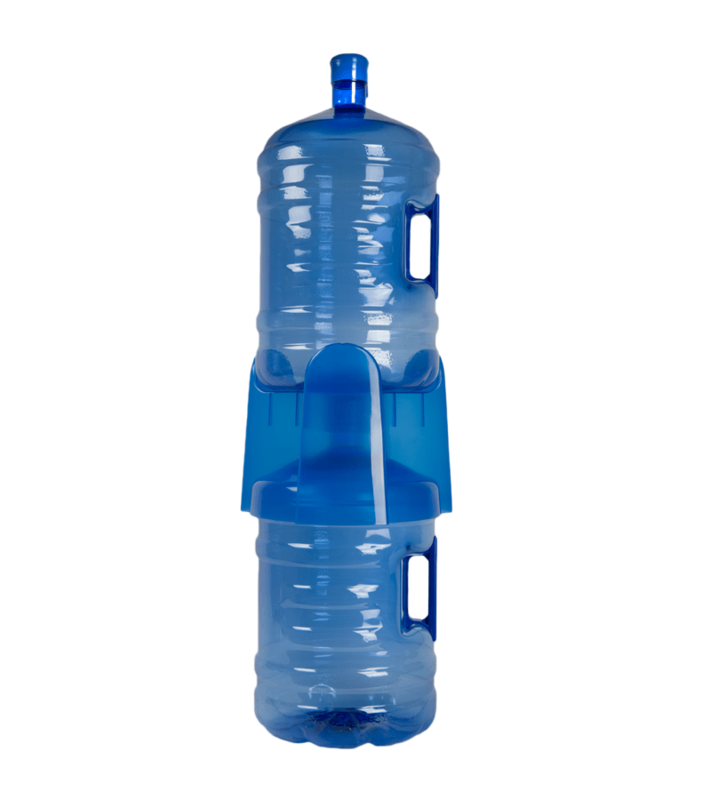 Also, it has 4 tubes that allow placing the Manual Water pump in different bottle formats, from 11 litres to 20 litres, being thus totally adaptable to 5-gallon PET bottles with our 5-gallon cap. Its performance is increased when we complement it with our new 2 5-gallon bottles Stacker, getting thus a complete room temperature water fountain, the dispenser system and storage for two bottles.